The judging panel has so far named six Category Award Winners in the 2014 Facility of the Year Awards (FOYA) programme. The winning projects were selected from 27 well-qualified entries and are located in Australia, Germany, Ireland, Switzerland, the UK and the US. Each project has excelled in some aspect of facility design, production technology, sustainability or operational efficiency and the overall winner will be announced in October. 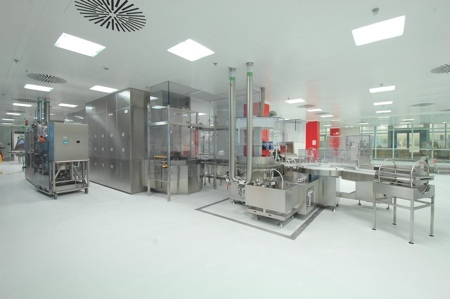 For example, transparency and flexibility were central themes throughout Boehringer Ingelheim’s Aseptic Area 5 and Combi Line project. The selection of this project as winner of the Equipment Innovation category was not for a single innovation, but for the combination of multiple innovations. 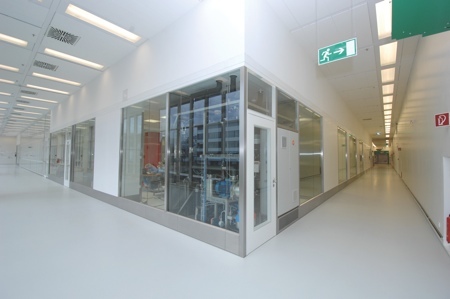 The use of transparency as a theme by the project team was evidenced by the innovative use of glass cleanroom walls, air returns, and technical space which allow visitors on the outside of the wall to observe the ongoing operation and for the operators on the inside of the wall to make use of exterior daylight and easily communicate with each other. Flexibility was the other theme that was pervasive throughout this project. The U-shape line design allowed flexible usage of individual processing units while maximising operational time of the area during decontamination of separate isolators on the line. A custom carrier system for the transport of cartridges throughout the line enabled proper handling of cartridges to prevent tipping during their movement. The jury felt the project team had challenged the standard and made imaginative and effective use of innovation as a way to improve the way the suite is operated. Penn Pharmaceutical Services launched Project PennDragon to meet increasing outsourcing demand in the solid dose oncology market in 2012. 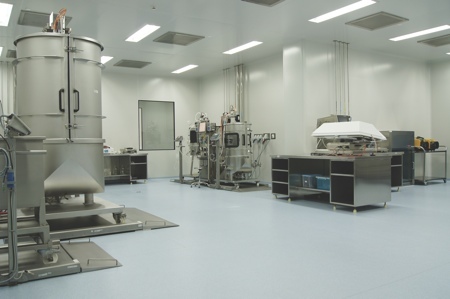 The aim of the project was to create a new solid dose facility housing small scale and large scale equipment that would manufacture 1kg to 120kg batch sizes, using full containment with an ability to process multiple products simultaneously. The facility design needed to be flexible enough to support customers through development, clinical and commercial supply. The new facility expansion site, consisting of part of an older building and a staff car park, required significant enabling works to ensure business continuity, as the new facility was integrated into an existing operational area in a construction timeframe of only 12 months. Penn achieved quick and focused results with a number of significant features. The small and large batch scale processes were fully contained with integrated transfer processes and ‘wash in place’ systems. 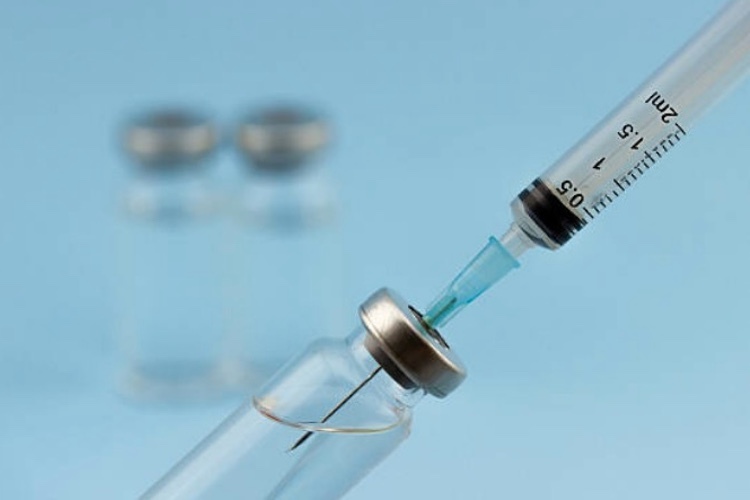 Applications more common in sterile and biologics facilities were successfully deployed into the granulation, tablet and capsule production processes. Additionally, the facility was designed to eliminate the need for personal protective equipment (PPE) in routine operations and handle molecules with Occupational Exposure Limits (OELs) down to 0.01µg/m3. 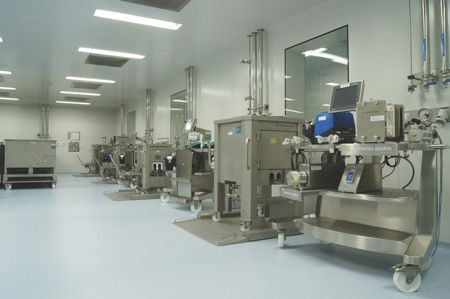 This solid dose facility is a Contained Manufacturing Operation with leading-edge engineering, enabling it to deliver ‘speed to market’ for clients. Equally important, it ensures the highest levels of cleaning, operator safety and environmental controls. As the pharmaceutical industry moves to more targeted and niche medicines instead of blockbusters, these small and flexible facilities are of critical importance. 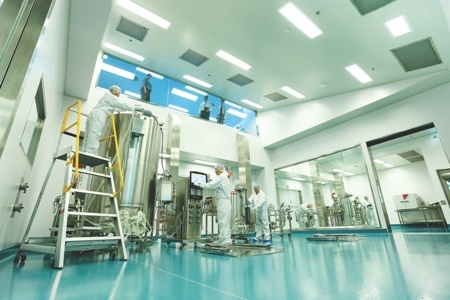 Patheon Pharma Services’ Facility of the Future in Brisbane, Australia incorporates technology in both the upstream and downstream areas that, as a first use at commercial scale, is novel both in those individual process areas and most especially in combination for an end-to-end biopharmaceutical production. Further, the plant makes extensive use of single-use technology throughout all production areas. The company’s patented XD technology incorporates technology similar to perfusion technology, but operating at higher cell densities (200 million cells/ml), very high titres (20g/l) and retains the product inside the bioreactor during perfusion. Its downstream RHOBUST technology incorporates next generation expanded bed chromatography in a novel configuration that allows the full commercialisation of this technology. While the concept of expanded bed chromatography has been technically known since the late 1990s, Patheon’s proprietary technology allows for high particle density and reduces this technology from theory to commercial application. RHOBUST technology greatly simplifies harvest/recovery steps eliminating both pieces of equipment/process steps and both the product loss and QC/QA exposure involved in multiple step operations. If applied more broadly, this technology may offer breakthrough improvements to biopharmaceutical production in multiple applications. 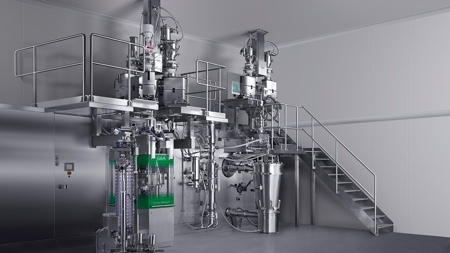 The combination of XD technology upstream, RHOBUST technology downstream, and the extensive implementation of single-use technology throughout the plant makes Patheon's Facility of the Future an outstanding example of process innovation on a broad scale. 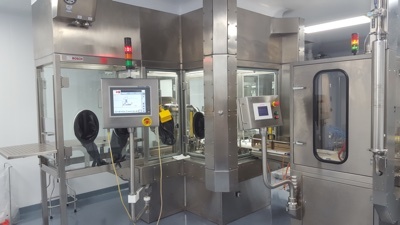 Pfizer Ireland Pharmaceutical’s Grange Castle manufacturing plant undertook a challenging project to add additional capacity by re-purposing existing manufacturing space to add a new vaccine suite plus a multiproduct small to medium scale drug substance bioprocess suite. 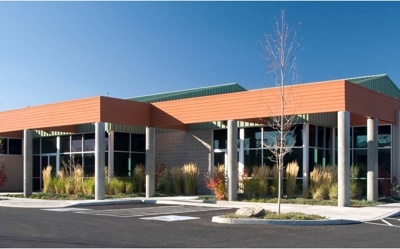 The company needed to demolish existing facilities and construct new, without interfering with existing operations. Besides planning and implementing this project, the project team had a high interest in making sure that these new manufacturing suites included latest technologies (EBR, PAT and Disposable Bag) but also a Lean Management Strategy that was utilised throughout the project. This included using 5S in the design process to ensure flow and including 5S in operations. A 6 Sigma toolkit was developed and given to all project personnel, and all production processes were value stream-mapped with more than 200 maps developed. All of this helped the Pfizer team to complete its project successfully and resulted in a facility with planned Operational Excellence. 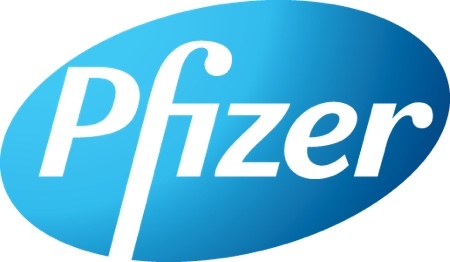 For this accomplishment, Pfizer Ireland is awarded the Operational Excellence Category Winner. F. Hoffmann-La Roche won the Sustainability category for its project on the Roche Analytical Laboratory B250 – Q2K. From its inception, the Roche Analytical Laboratory B250 – Q2K, built in Kaiseraugst, Switzerland was conceived with a focus on sustainability. The overall facility design followed the Roche Corporate Architectural guidelines ensuring a focus on facility life cycle and ‘timeless elegance’. The adopted building concepts guaranteed maximum flexibility allowing for fast and simple adaptations to meet future requirements. 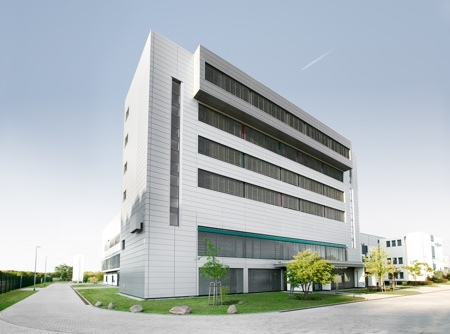 The result of the team’s efforts is an exceptional 130,000ft2 facility that exceeds Switzerland’s strict legal energy efficiency requirements by 40%. Features of the new facility include labs with open ceilings and integrated support for technical installations. 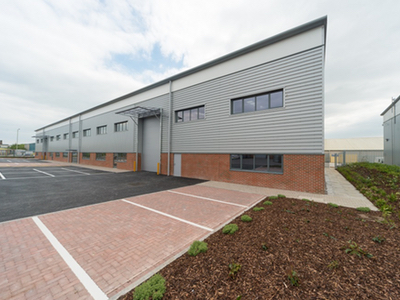 The space was designed to optimise the size of the facility footprint. A novel combination of glass elements and blinds were developed enabling maximum natural daylight. Some of the energy-saving features include: heat recovery from an existing data centre, solar roof panels to produce warm water and a green roof to conserve water and create a friendly habitat. An innovative design to dramatically reduce air changes by over 50% was developed utilising a system that has a two-step response to demand changes which involves cooling panels. The facility also regulates airflow to a minimum during off-hours. The jury concluded that B250 – Q2K is an example of what can be achieved when a commitment to sustainability is combined with an innovative project team. Grifols Therapeutics won the Project Execution category for its North Fractionation Facility, located in Clayton, North Carolina, US. The US$340m project is a 150,000ft2 expansion on its existing campus for Human Blood Fractionation. The project enabled Grifols to update its bioscience process to more current standards through the use of closed processing to minimise human interaction and maximise the use of supplier-enabled innovation through a new disk stack centrifuge design and development of an automated bottle opener. The facility also incorporated a high level of automation to reduce human interaction (to two steps) and decrease process variability. 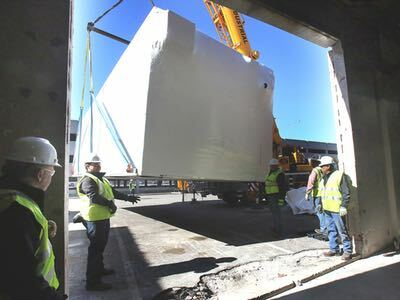 The team incorporated process and equipment technology advances during the project while also looking for facility design technology advances (such as reduction of classified clean space and use of sustainability). The project was executed using a culture focused on the long-term goals of the project, utilising preplanning (from design to modularisation of equipment to commissioning and qualification planning to startup of manufacturing operations). 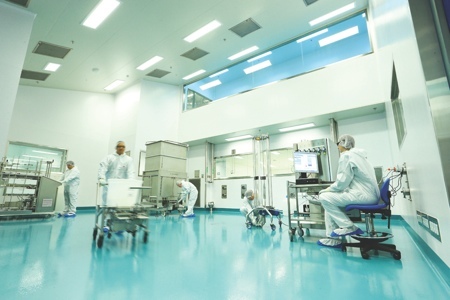 WuXi AppTec’s recently completed flexible cGMP bulk cell culture production facility in the Marshan Area of Wuxi City, China has been recognised with an Honourable Mention. This facility, consisting of two parallel upstream cell culture bioreactor lines with flexible working volumes of 50 litres through 2,000L bioreactors and one downstream purification production line is the most advanced such facility built in China. Process innovation focused on the use of single-use technology from media/solution preparation through bioreactors on through to final purification. 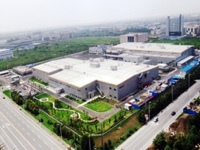 While such an approach has only recently been implemented in the Western world on a large plant scale, this end-to-end use of single-use technology is still a very innovative step forward for any first-time production facility for a biopharmaceutical manufacturer and represents a particularly bold decision for WuXi, developing its business both for internal molecules and external CMO opportunities, executed within China. The ISPE judging panel felt the design and construction execution details of this facility align with the most stringent expectations that any biopharmaceutical manufacturer would expect in regions with 20 years of experience in this industry, and earned WuXi an Honourable Mention. ‘The facilities honoured by the 2014 ISPE FOYA Category Winners embody the ideals of the Facility of the Year Awards programme, incorporating custom-developed equipment solutions and novel uses of new and existing technologies to create world-class facilities that are well positioned to meet and exceed contemporary standards for flexibility, sustainability and product demand,’ said Nancy Berg, ISPE President and CEO. 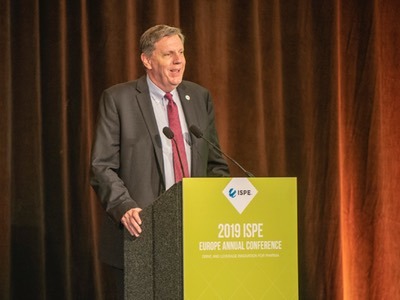 The 2014 Category Winners were recognised at the 2014 ISPE Facility of the Year Awards Banquet on 2 June in Baltimore, Maryland, US, taking place in conjunction with ISPE's Global Pharmaceutical Quality Week. The 2014 Overall Winner will be announced during the plenary session at the 2014 ISPE Annual Meeting, 12–15 October in Las Vegas, Nevada, US. The ISPE Annual Meeting will also offer dedicated educational sessions centered around the 2014 FOYA Category Winners. This article is based on information sourced from the ISPE FOYA website.